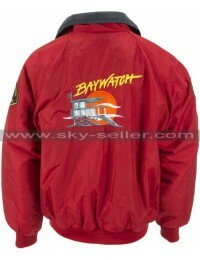 This jacket was worn by the famous actor Dwayne Johnson, mostly known as “The Rock”, in the movie “Baywatch” in which he has played as Mitch Buchannon. This jacket is made of fleece material. It is a perfect fabric for attires such as jackets and vests, as it is heat resistant and could prove to be a great choice in moderate temperate weather. So, go out and have a great day! 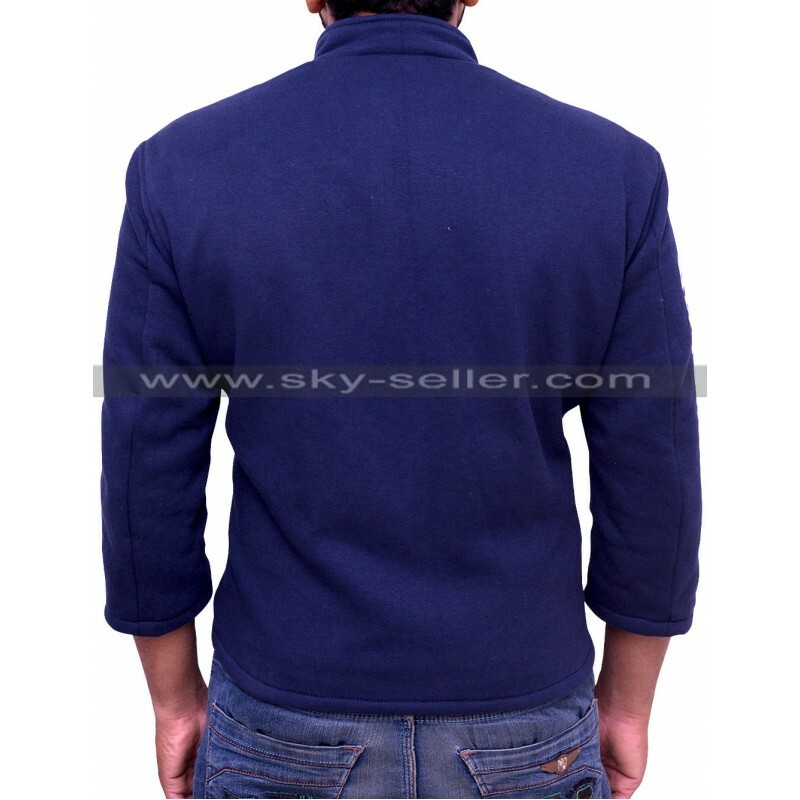 This is a plain blue jacket but is indeed eye catching because of its sleek texture and a hint of style given to it. 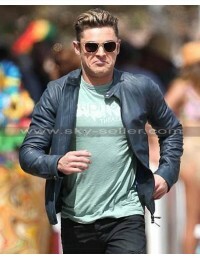 It has a closed front with a v – neck followed by a zipper up to the chest. 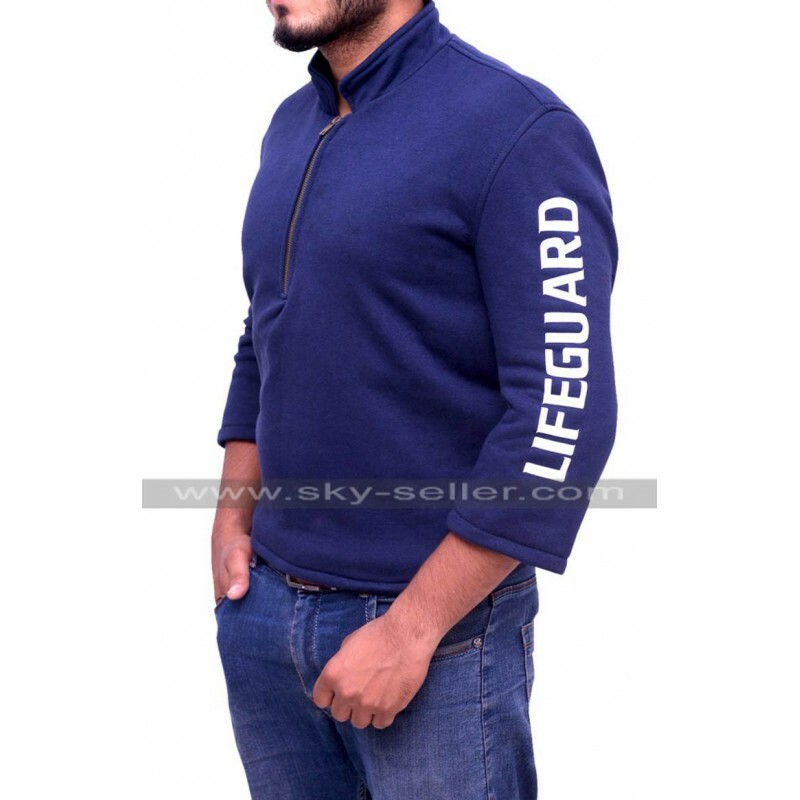 This jacket has a single color throughout with “LIFEGUARD” written with white on the right sleeve which makes it a bit minimalistic in style and because of its fabric, this jacket adjusts itself to the body shape; giving you the confidence over yourself to walk around and feel special! 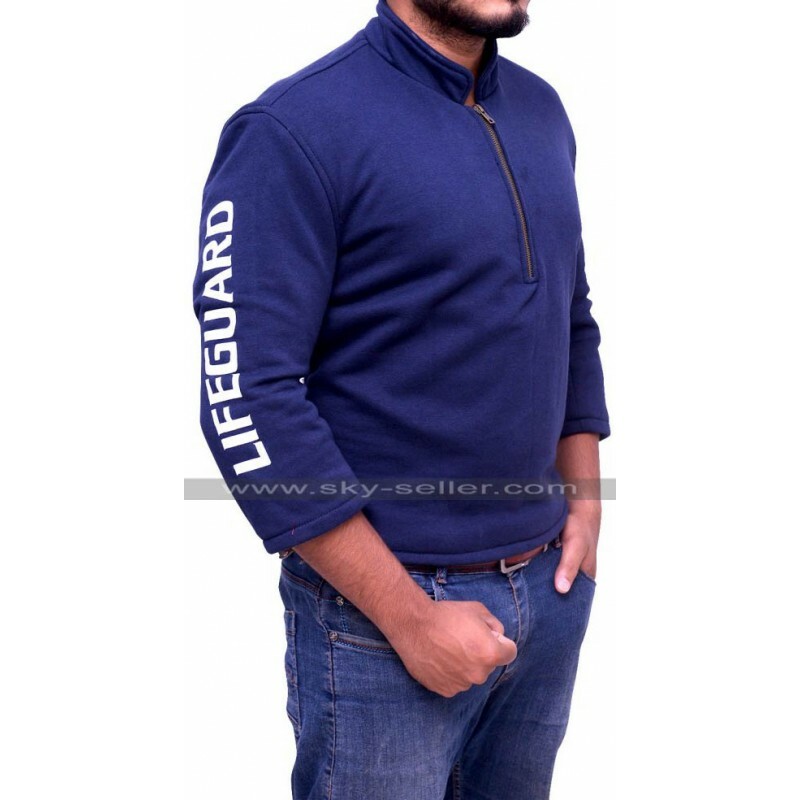 This jacket is available in 10 different sizes for men and still if you are unsure of what may fit you, you have an option to get it in the fit you desire!